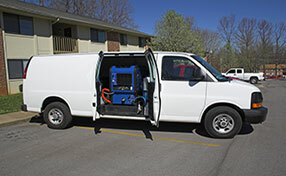 Expert professionals for effective carpet cleaning services! For your carpet cleaning queries, find practical and effective answers below. Carpet maintenance is essential. What do the motifs of handmade rugs mean? Handmade oriental rugs take years to get ready because natives in the countries of origin make them entirely in hand using natural products and are inspired by their traditional way of life. Different symbols have different meanings and usually they represent fertility, happiness or luck. Some motifs represent scenes from their everyday lives or history according to specialists at Carpet Cleaning La Mirada and it's good to respect them with regular rug cleaning. How should I clean carpet fringes? You must remember that carpet fringes should not be vacuumed, especially if you have handmade oriental rugs. Instead you should comb them gently because they collect dirt and dust, too. During carpet cleaning procedures, take a bowl and mix one tablespoon of ammonia with about one cup of water. Wash fringes with this solution and before you rinse them with plain water, wash them with a solution of water mixed with vinegar, too. 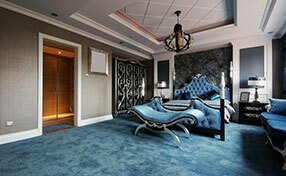 When is steam carpet cleaning advisable? Steam carpet cleaning, according to cleaning experts in La Mirada, results in thorough cleaning that effectively removes odors and dirt. If you are cleaning carpets that have accumulated dust and have been soiled by your pets, steam carpet cleaning is preferable. 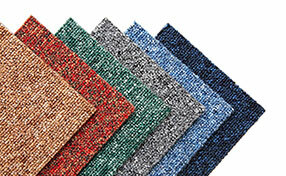 Of course, it is also important to determine whether or not the carpet’s color is resistant to heat.